Stay With Me - Sam Smith Piano Tutorial video is Provided for you from which you can exactly know how to play Stay With Me Piano.This video is made by EveryonePiano midi version. Hello! Can you tell me where you found this score? 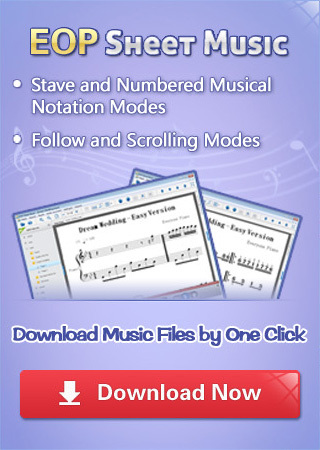 We also provide thousands of sheet music which you can find on "sheet music" on navigation bars above. Please search what you want.